Vancouver Whitecaps stayed alive in the playoff race this weekend, coming away from Toronto with what has to be said was an unexpected 2-1 victory and ending TFC’s postseason hopes in the process. 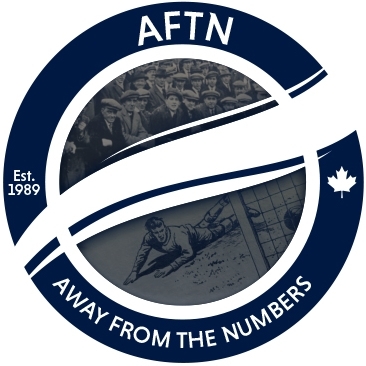 We look back at that win, hear from Craig Dalrymple, and see how the run-in and playoff scenario is looking now for the Whitecaps and those above them. There’s also some Canada national team talk, a discussion on what the Whitecaps identity should be under their new coach, and some general Thanksgiving fun.